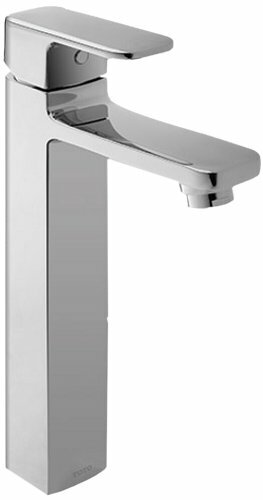 TL630SDH#BN Finish: Brushed Nickel Pictured in Polished Chrome Features: -Contemporary style.-WaterSense approved low-flow 1.5 GPM fauce.-Lever handle.-Ceramic disk valve cartridge. Includes: -Metal pop-up drain assembly included. 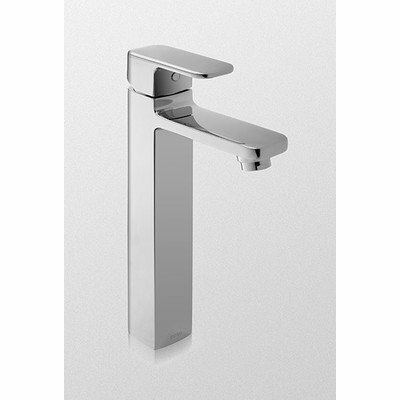 Construction: -Solid brass construction.